As ever, the largest contributors to Take-Two’s continued success were the "ongoing extraordinary performance" of Grand Theft Auto V and Grand Theft Auto Online, the latter of which had another record-breaking Q1 despite four years having passed since the game first launched. 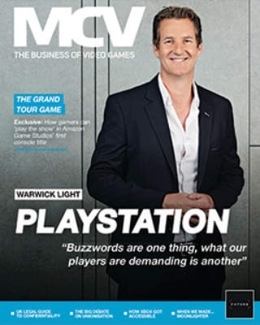 But CEO Strauss Zelnick has told MCV that GTA’s continued growth is simply a result of Rockstar’s ongoing support of the title, and that the company’s working hard to keep players "delighted and excited" despite its rather slim upcoming release schedule. "If you create the highest quality titles and a limited number of them, which has always been our strategy, consumers like to stay engaged for much longer periods of time than perhaps we or anyone else expected just a few years ago," said Zelnick. "Now, of course, they stay engaged only when you give them great new content. Consumers are engaged with GTA Online because Rockstar keeps creating new content for consumers, and that’s why they stay engaged." Naturally, with only a handful of releases on the horizon now that Rockstar’s Red Dead Redemption 2 has been delayed – namely NBA 2K18 and WWE 2K18 – recurrent consumer spending (RCS) is becoming increasingly important for Take-Two. 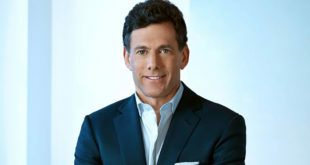 Nevertheless, Zelnick said he had "high hopes" for the company’s RCS business, which was up 72 per cent year-on-year last quarter and accounted for 63 per cent of Take-Two’s digitally-delivered net revenue and 41 per cent of its total net revenue. Indeed, Zelnick himself said he’s noticed "a sea change" in the way the industry as a whole has approached RCS over the last few years, and said that other publishers now see the value of only releasing a couple of titles each year. 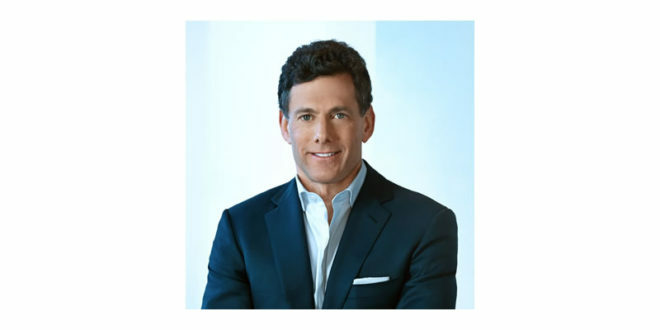 "I think some of our competitors are seeing that it’s appropriate to focus on a limited number of titles and make sure those titles are the highest quality and create a relationship with your consumer and seek to keep that consumer engaged," said Zelnick. "That’s the point at which monetisation comes from our point of view. Engagement first, monetisation second." That’s not to say Red Dead Redemption 2 will have the same kind of online component as GTA, however. 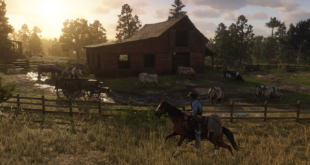 "Well, what Rockstar Games have said is that Red Dead Redemption2 will have an online component, and what we said as a company is the intent to create ongoing opportunities for consumers to engage with all of our titles that can yield recurrent consumer spending for us," Strauss stated. "Remember, our goal is first and foremost to delight consumers and make a great entertainment experience. And after we do that, we then seek to modify it appropriately. So that sort of reflects in which we work and I think the right way to look at Red Dead Redemption 2." Take-Two won’t be making a concerted effort to draw its huge GTA audience toward Red Dead Redemption 2, either, said Zelnick, as the company simply wants as many people as possible to enjoy its games. 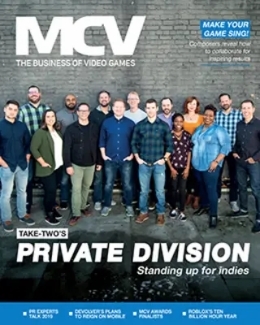 "We would market all of our titles to the broadest possible audience, and presumably that would include consumers of other high-quality games. Our job is to bring our games to everyone’s attention, and create a highly desiring consumer. So that would naturally include consumers of all other games, and not just ours." Looking forward to Take-Two’s upcoming releases, Zelnick told us he had "very high hopes" for the Switch versions of this year’s NBA 2K and WWE titles. "We haven’t talked about any other future releases, but we do believe in the platform sales have been excellent, even though supply has been a little constrained. But that’s sort of typical of Nintendo’s successful launches. Sitting here today, we’re believers in the Nintendo Switch platform and we want to be supportive and we do have high hopes." He also has big plans for space sim title Kerbal Space Program, which the company acquired the IP rights to back in May. The title has already sold 2m units to date, and its Making History Expansion is planned to launch for PC later this year. For Zelnick, however, this is just the start. "The Kerbal acquisition was done via our independent games initiative," said Zelnick. 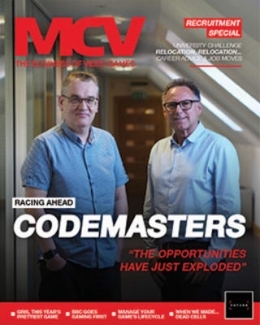 "We are quietly building up a presence in the independent games market. We have several titles in development, about which we’re very excited. We’re excited that Kerbal Space Program continues to delight consumers, and continues to sell, and we do see it as being a powerful new franchise for the company. While we’d like to more of that, sure, but we have to keep ourselves disciplined and opportunistic." After such a strong first quarter, Zelnick has now increased Take-Two’s fiscal 2018 outlook for net sales and net cash, with the former expected to range between $465m and $515m for Q2.